Checking the trading direction using integrated trend indicators. Checking the channel range for the minimum and maximum values. Checking for the price exceeding the range. Exit by time, by extension of the range. The Salva EA has already been configured to work, simply select a pair and the risk level. The default settings are designed for brokers with the GMT+2 time zone (ManualTimeOffsetGMT = 2). If your broker has a different time zone, make appropriate changes in the settings. This article describes how to do this - https://www.mql5.com/ru/blogs/post/685288. The EA works best on brokers with fast execution and low spread. VPS is recommended. Ready to go without any particular setup. Always use a stop loss to secure your investments. Easy to use (no complicated settings). TypeSet - preset parameters mode. There are 3 modes available. Try everything and choose the most suitable for you. FixedLots - fixed lot size. RiskPercent - lot size (in %) based on equity (5-8% is recommended; for more efficiency, set 10-15%, but remember that drawdowns and loss risks are increased accordingly). 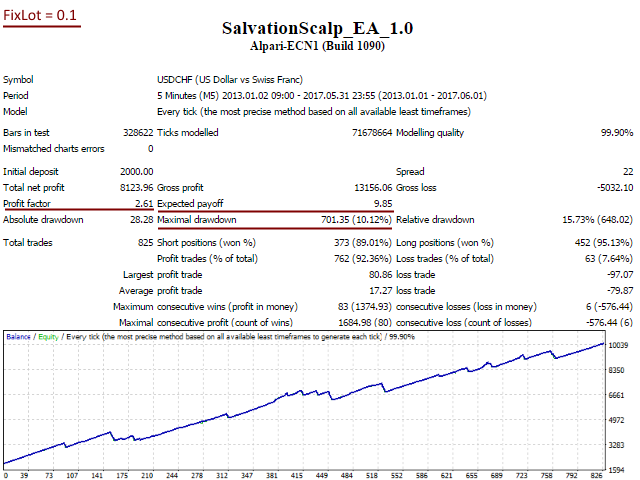 TakeProfit - manual TakeProfit. 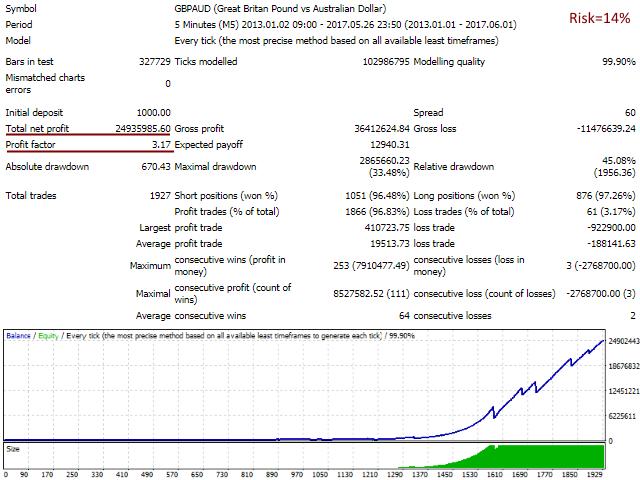 If 0, the take profit is calculated automatically based on conditions and the current volatility. StopLoss - manual StopLoss. 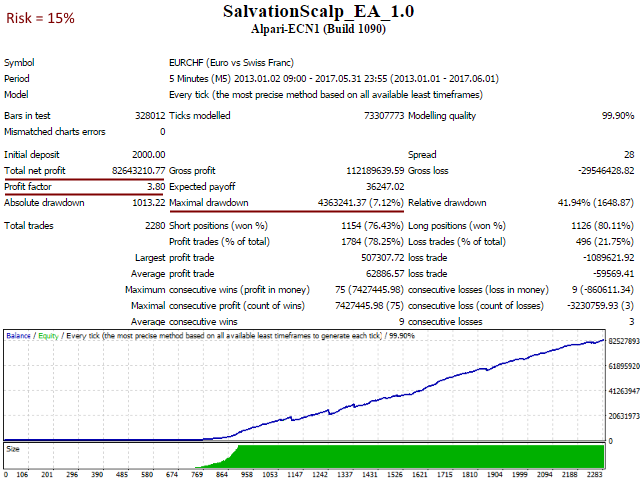 If 0, the take profit is calculated automatically based on conditions and the current volatility. 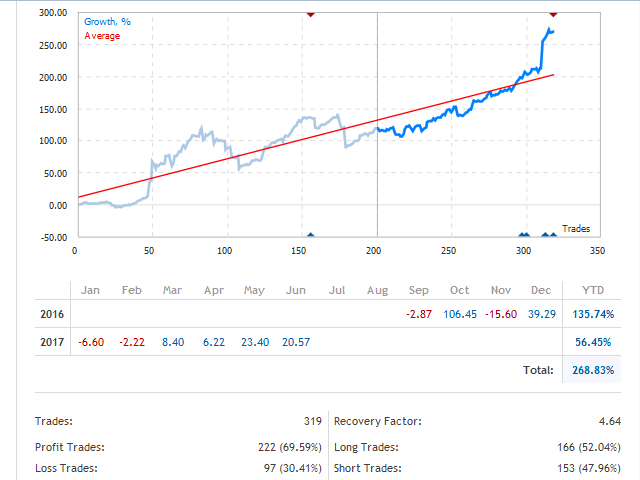 VolatilATRFilter – coefficient of the volatility filter, affect the total number of trades. 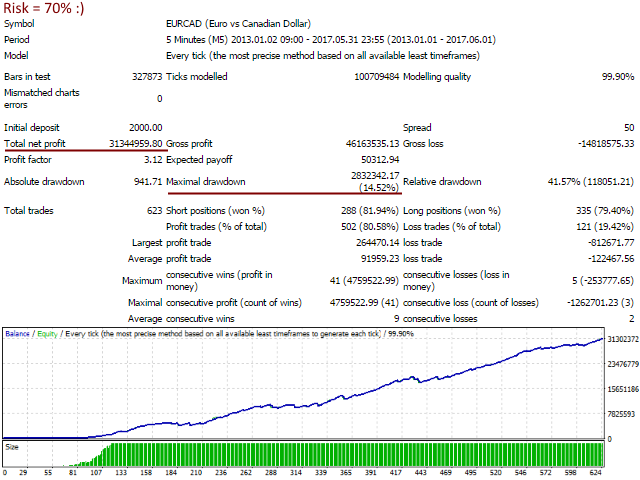 LimitOrders – the number of trades in one direction opened at a time at a distance specified NextOrdersDist. For conservative trading, set LimitOrders = 1. NextOrdersDist – distance in points to open additional orders. ChannelPeriod – the number of bars to calculate the price movement range. ChannelShiftEntry – the number of points for the offset from the range. MinSizeChannel – the minimum range width. 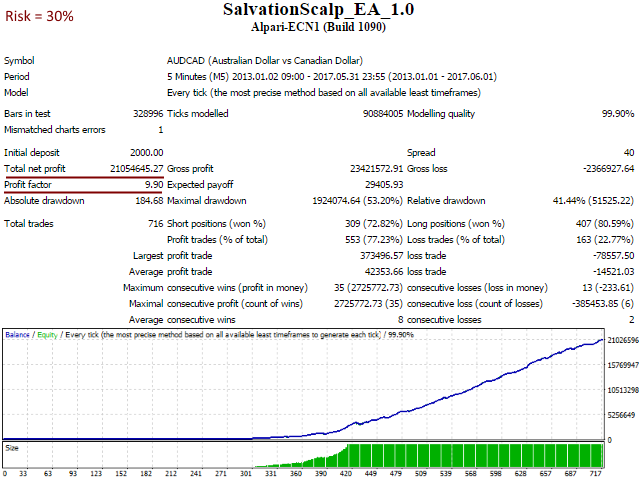 ExitAfterMinutes – the number of minutes to start looking for an opportunity to close an order using additional filters, provided that the profit is greater than specified in ExitMinutesProfit. ExitMinutesProfit – the number of points in profit to close an order using additional filters. 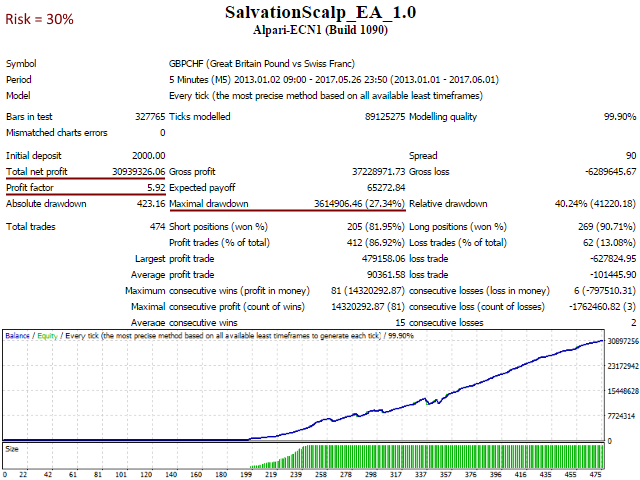 ExitChannelDist – the number of points the price should go beyond the channel for the algorithm to close an order, provided that the profit is greater than specified in ExitChannelPips. ExitChannelPips - the number of points in profit to close an order if the price exceeds the channel. Start_Hour - trading start hour. Start_Minute – trading start minute. 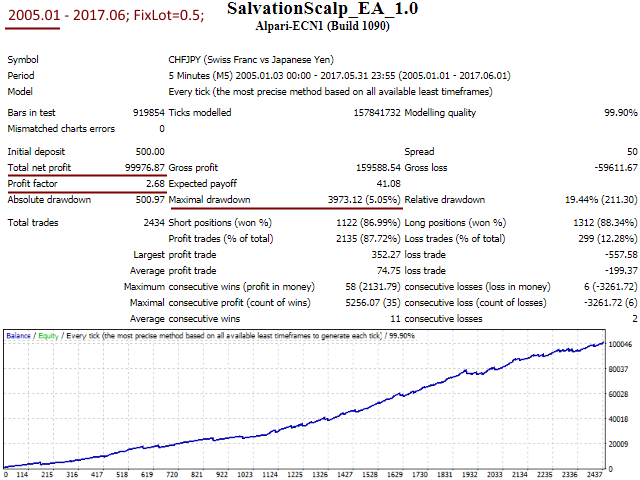 End_Hour – trading end hour. 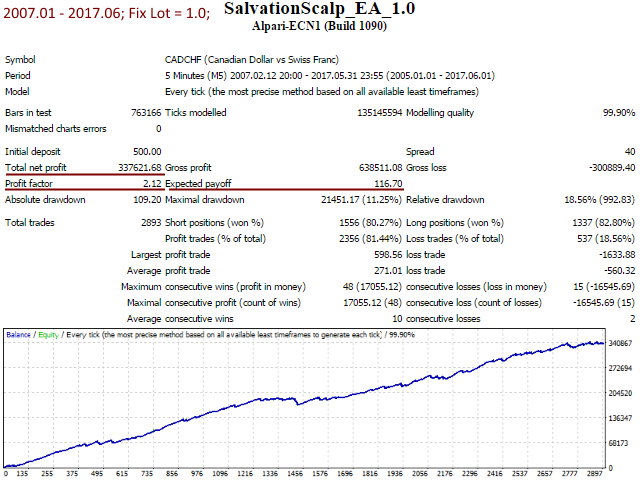 End_Minute – trading end minute. AutoGMTOffset - if true, the robot will attempt to determine the broker's time zone automatically. If the backtesting results are not satisfactory, set this parameter to false, and specify the value manually in ManualTimeOffsetGMT. 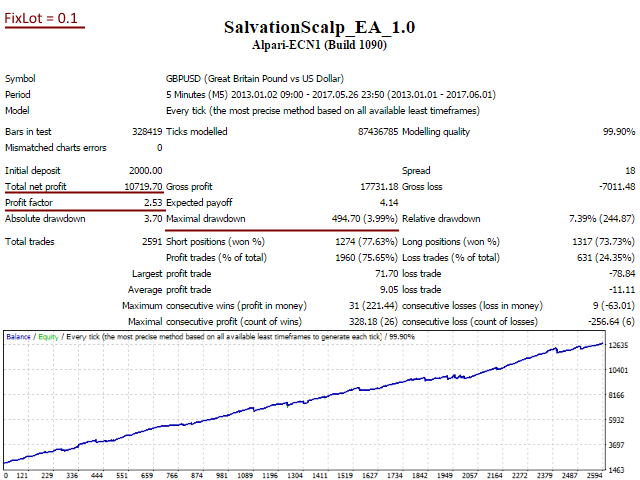 ManualTimeOffsetGMT - your broker's GMT offset. DST – if true, consider daylight saving time. Trail_Start – if greater than 0, defines the number of points to activate Trailing Stop. Trail_Size – distance to move Trailing Stop. Trail_Step – step of Trailing Stop. MagicNumber - identifier of the EA's orders. Attention! MagicNumber should be different for each pair. OrderComments - comment for the opened orders. MaxSpread - maximum spread, at which orders can be opened. PanelColor - color of the information panel, on the chart. В алгоритме советника надо убрать время выставления сделок при расширенном спреде (00.00 - 01.00), в тесте показывает открытие сделок в это время и закрытие в плюс, а на реальном счёте этих сделок нет, т.к. в советнике есть фильтр спреда. Из-за этого бага нет возможности оптимизировать советник и непонятно будет он нести прибыль или нет. Skip_Day - If more than 0, then skip (do not trade) a specific day of the week. (0-Off, 1-Mon, 2-Tue, 3-Wed, 4-Thu, 5-Fri). Friday_Exit - If true, the function of forced closing of orders is activated, and at the latest hour when orders can be opened on Friday. 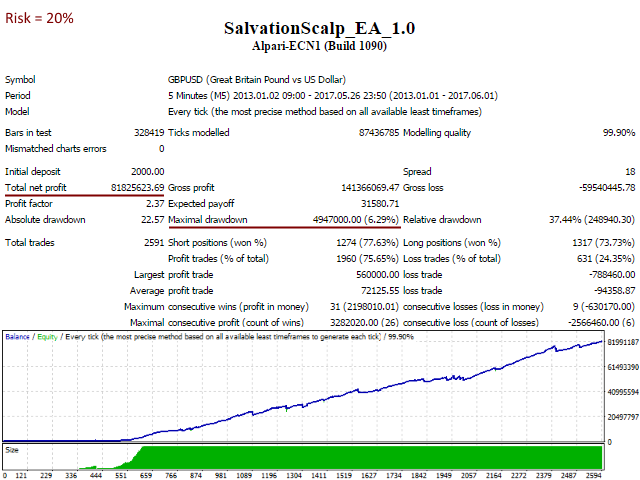 Works with parameters FridayLastTradeHour and FridayExitHour. FridayLastTradeHour - The last hour after which orders will not open, even if there is a signal. FridayExitHour - The hour in which all opening of a transaction on Friday is forcibly closed. An option for selecting the color of the information block was added. Added parameter "AutoGMTOffset" - robot will try to determine the GMT offset of your broker.